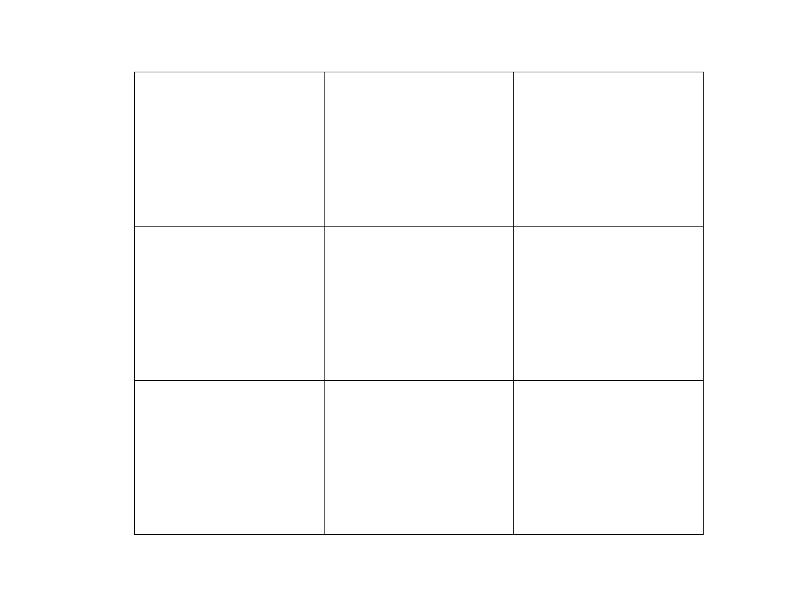 Can you pick the correct square by starting in the center square (don't click on it) and using the arrows to navigate your way in the right direction (please read How to Play for further instructions)? The directions will lead you outside the borders of the table and you'll have to keep track of where you are in relation to each 'cell' on the grid. Using the directions of the first hint, start at the center 'cell' (but again, don't click on it, that is just your first point of reference) and go arrow by arrow until you find your way to one of the squares. Good luck! This quiz is based on the Diabolical Minefield Maze by MrChewypoo. Permission has been granted by him to create a series.